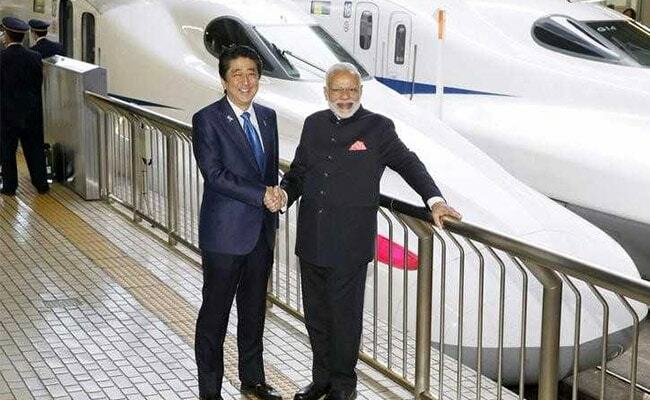 India's first bullet train project, work on which was launched by PM Narendra Modi and Japan's Shinzo Abe, will connect Mumbai and Ahmedabad. PM Narendra Modi and Japan's Shinzo Abe launched work on the bullet train project. It may have been the top trend of the day with #BulletTrain spinning super-fast dreams for the twitterati, but Bibek Debroy, a railway expert, says the $19 billion project will be irrelevant for all but a tiny portion of Indians. "95% people are those that travel in unreserved compartments, and not Rajdhani or Shatabdi. 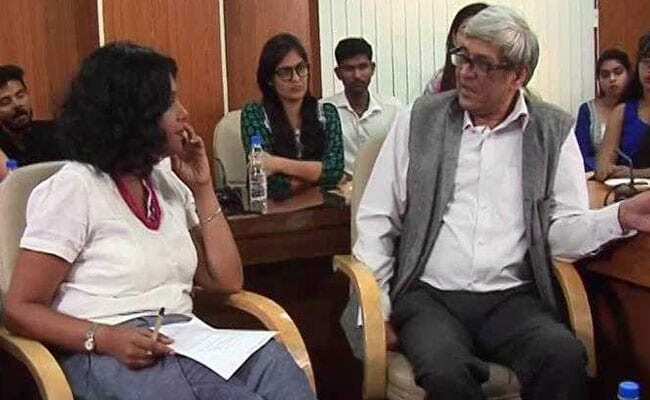 To them this day counts for nothing," said Dr Debroy, who is a member of the NITI Aayog, the government's main policy think-tank. Prime Minister Narendra Modi and Japanese premier Shinzo Abe launched the Ahemdabad-Mumbai bullet train project today, which is to be completed in 2022, and will link the two huge trading centres in a 2-hour journey. Japan is providing 85 percent of the cost of the new train link in soft loans. Bibek Debroy said the bullet train project could help raise the value of surrounding areas. Maharashtra Chief Minister Devendra Fadnavis and other government handles described the laying of the foundation stone today as "historic". But Dr Debroy, who has chaired a committee that looked at major railway projects, said that the criticism, including from opposition parties, of a bullet train overshadowing basic and wide problems with the 164-year-old rail network is "vacuous". Abhishek Manusinghvi of the Congress tweeted that the bullet train is a misplaced priority. Totally dismissing this, Dr Debroy explained that the bullet train isn't being funded at the expense of other rail projects. "Even when Japan helped us built the metro, they offered to do that or the bullet train. 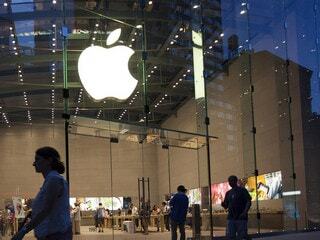 So the argument doesn't stand," he said. While the government is being attacked over the fact that derailments have risen in the last 10 years claiming 51 per cent of 458 deaths, the economist explained that the reason was tracks being overused so heavily that there was no time for basic upkeeps. "You need to have at least 2 hours daily to just maintain the tracks. These lines are used perhaps every 5 minutes. So the only way is to delay trains. That's the trade-off for safety." The bullet train project will be a joint venture between the Indian Railways and Japanese firm Shinkansen Technology. 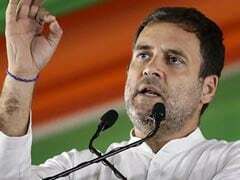 When asked if the bullet train project, which was inaugurated in Gujarat, is being used to win public opinion ahead of elections in the state, he responded, "This has been in the works for years now. And there is always some election around the corner." But the choice of Ahmedabad? "It needed to be 800-1,000 km stretch without any obstruction, a straight road. 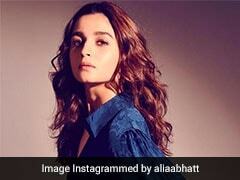 The only other one which perhaps has potential like that is Delhi-Chandigarh." As for whether the 1.1lakh crore project will be viable by the time the loan is paid off in the 50 years granted by Japan, you may need to think again. "I don't think even the Japan bullet trains are viable. Nowhere is it viable, but the real estate around it can be viable," said Dr Debroy.